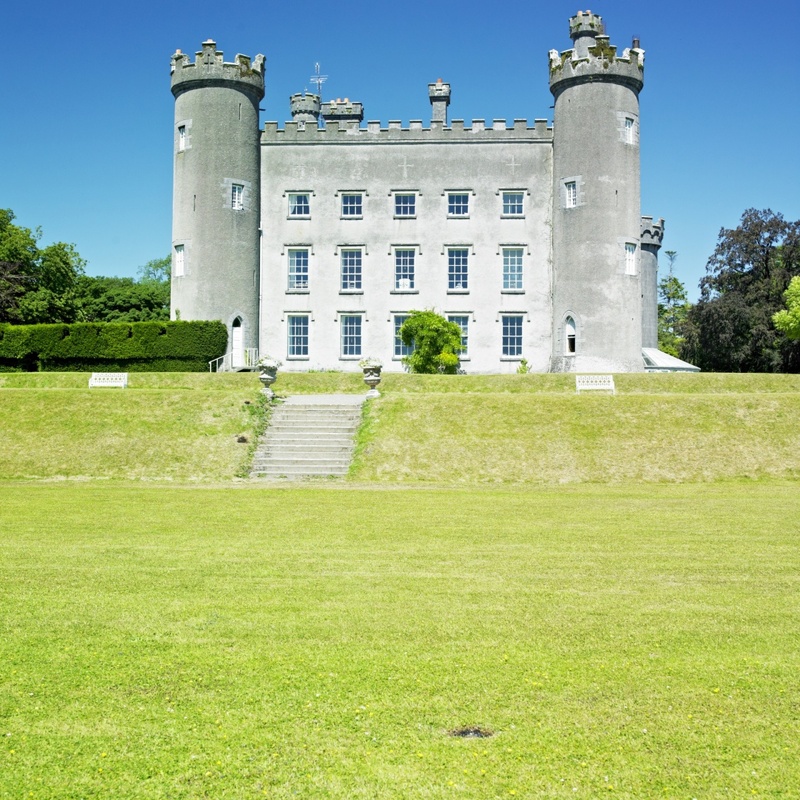 Westmeath County, Ireland is home to 2 of the most beautiful gardens in the area, Belvedere House and Gardens and Tullynally Castle and Gardens. Belvedere House and Gardens is a restored Georgian Villa consisting of 160 acres of parkland. The estate was once the home of Earl Robert Rochfort, who is infamous for locking up his second wife for 31 years due to charges of adultery. 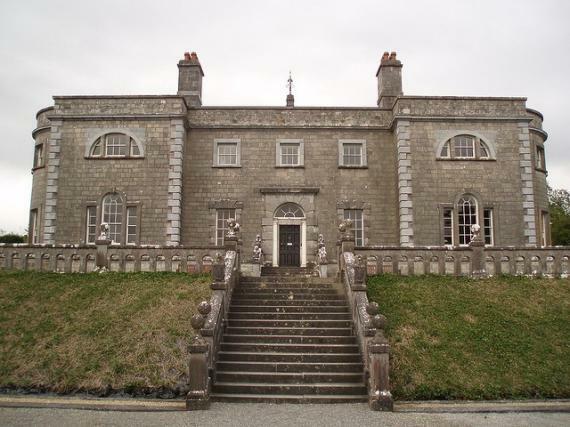 The house is located on the shores of Lough Ennel and offers visitors a look at Belvedere House, the gardens and parklands, and the Belvedere Follies. The estate hosts numerous events throughout the year such as weekend music festivals, small garden theater performances, and events on Halloween and Christmas. Belvedere is open to the public all year long, 7 days a week. Tullynally Castle and Gardens has been home to the Pakenhan family since the 17th century. The castle, still lived in by the family today, has been the home to the Earls of Longford for more than 350 years. Built in the 17th century, the house was designed as a Georgian mansion, and later, as a Gothic revival castle. The castle offers guided tours of the unique collection of furniture and pictures, the Victorian kitchen and laundries, and the gardens. The gardens are made up of numerous smaller gardens and ponds such as the Woodland Garden, the River Sham, the Flower Garden, the Kitchen Garden, the Swan Pool, and the Grotto Path. The most recent edition by the Pakenhan family in 1993 is the Chinese Clearing. Tullynally offers organized music concerts throughout the year held in the Great Hall, which can seat up to 200 people. Another interesting attraction is the Lockes Distillery Museum, thought to be the oldest pot still distillery in the world. It began whiskey production from 1757 and continued until 1957. The museum offers a self-guided or guided tour and is open 7 days a week. The guided tour offers a look at the process of making distilled Irish whiskey, from beginning to end.